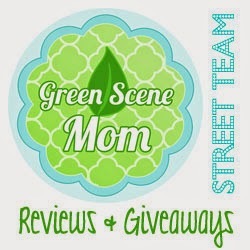 Trying To Go Green: iCaughtSanta.com Photo and Giveaway 9 Winners!! iCaughtSanta.com Photo and Giveaway 9 Winners!! 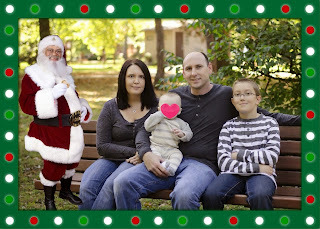 iCaughtSanta.com is a great sight for adding that extra special something to your photos. I received a code to make a photo of my own it was so easy and fun to make. Here is a little bit about the company from their site. Six years ago I wanted to surprise my kids with a picture of Santa Claus caught in the act in our living room so I created iCaughtSanta.com. Imagine the look of wonder and surprise when a child receives a photo of Santa caught in the act in his or her very own home. iCaughtSanta.com is a unique website that helps visitors create those memorable keepsake photos. Thanks to bloggers like you tens of thousands of visitors all over the world have 'caught' Santa. For this, we want to say "Thank You". Do you want Santa by the Christmas tree? Coming down the chimney? Eating milk and cookies? Sleeping onYOUR sofa? Stealing a kiss from Mommy? Anyone can bring back the wonder of Christmas and be a hero to children by catching Santa "in the act." Here is the photo that I made. It doesnt come with the cute heart but I didnt want to show the baby. I added the santa you have 20 options and can reverse the image as well. There were alot of boarder choices and I really liked this one the best. 9 followers will be winning a code to make a photo of their own (9.99)retail value. Or use code #Santa25 to take 25% off.